I think I just stumbled upon the sound which I’ve been searching for far too long. 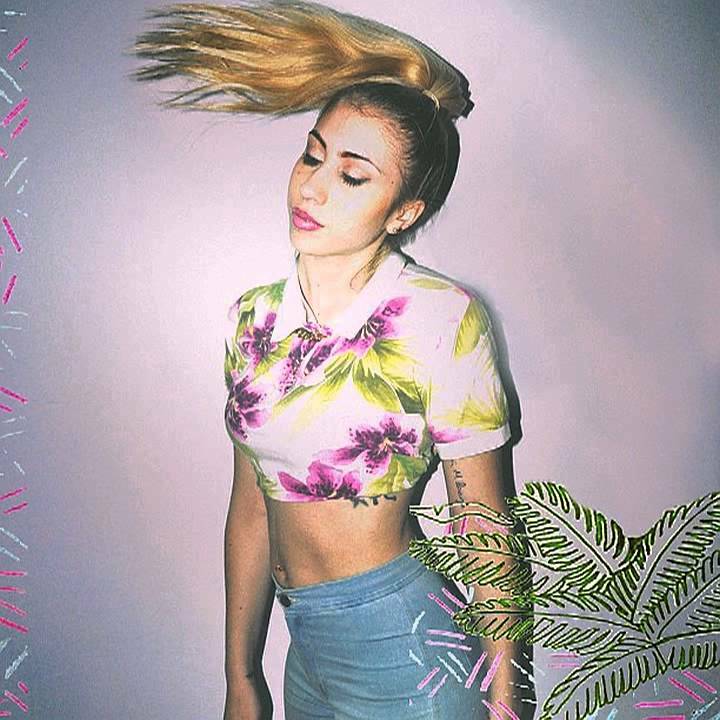 Singer and songwriter Kali Uchis delivers soothing vibes to the ears with her chill steelo. The Columbia, South America born, Virginia living has what Indie Buzz calls Amy Weinhouse meets M.I.A. Kali has a laid back sound which is perfect for cruising on a Sunday afternoon. 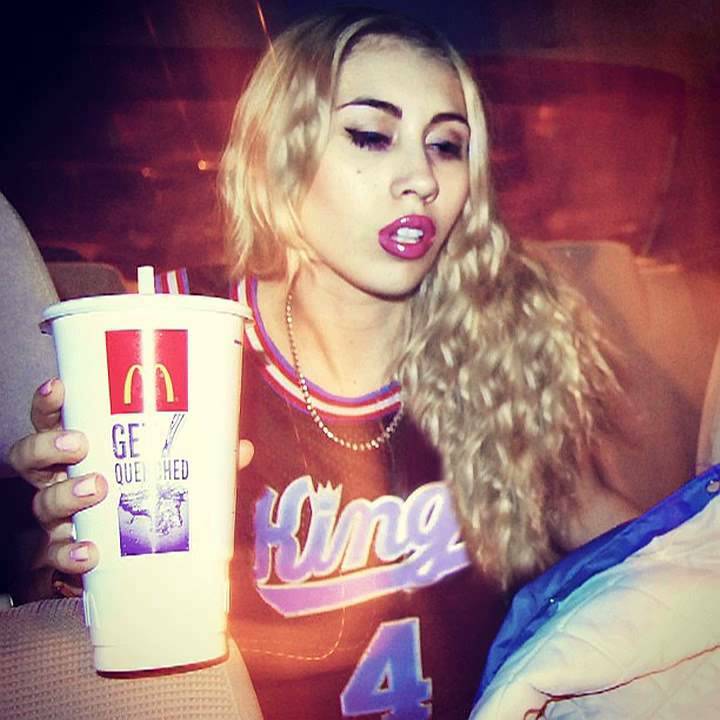 The craziest part is although not hailing from there, she has a straight up west coast sound. To spite being a newcomer on the scene, Kali has already collaborated with Snoop Dogg on the song “On Edge.” Check out some of her self-directed videos and see just what this girl is all about.